How to Make your Domain Name Search Engine Friendly? Choosing a domain name that suits your organization’s preferences for a marketing campaign isn’t an easy process. It takes a lot of consideration and one must need to take care of every important element into account. First and foremost, the chosen domain name should be marketable. It must connect with your targeted audience and adequately reflects your brand. Not to mention, marketing is the most important aspect for any business. 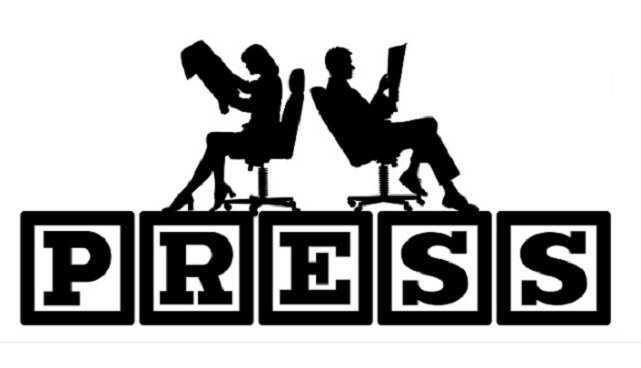 Talk about the forefront aspect, a quality domain name is highly searchable. It means that it must take SEO rules into account and therefore, has to be able to maximize your search engine performance. 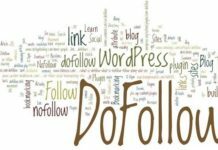 How influential domains are for online marketing? The market is subdued by a number of SEO companies that offer you everything from a technical SEO to a full-fledged marketing campaign. It includes; social media marketing, e-mail marketing, webinars, and so forth. However, each SEO company is slightly different from the other, but they all work on one common terminology. Besides, the inevitable change in digital marketing has impacted the search engine optimization in the past years. Speaking of the change, the SEO practices are more evolved than they were before. Whereas in the past it was the non-organic SEO that came as a trend, but later on, it became more organic as the audience demanded more creativity than the generic advertising pop-ups. Increased attention in your search engine results. 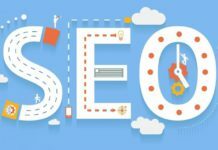 Importance of an SEO friendly domain name? Let’s get to the straight fact, the ranking is a foremost goal for any startup. If 30 other businesses are competing for a ranking against your business in Google and outshining your SEO, your SEO integration doesn’t look so promising. Unless you are deciding to rebrand your business, it wouldn’t be much of a problem. 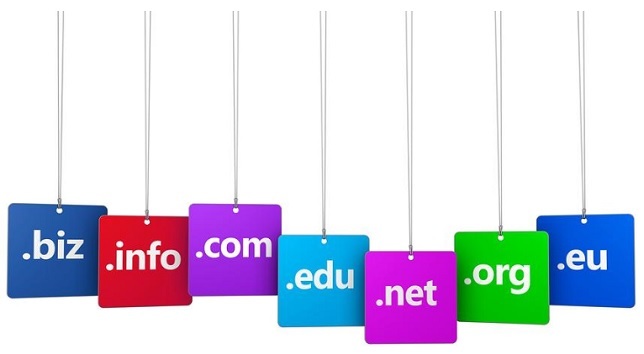 Therefore, choose a domain name wisely that satisfies your SEO preferences. 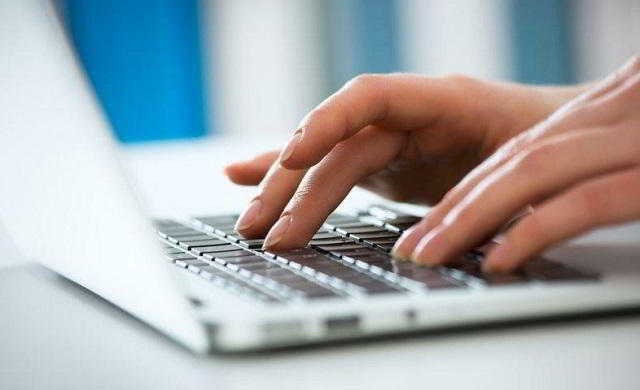 There are several domain name suggestion tools you can take a help from for this regard. Talk about SEO friendly domain, with Hostinger, search engine-friendly domains are easily found. Hostinger is best known for providing robust hosting services and domain name extensions to its end-users. It is no brainer to understand that short and punchy domains are easy to remember. If you select a too long or a fuzzy domain name, your visitors may forget it. This is the reason why single word domains are most preferred in the SEO market. With that being said, the more intuitive your domain is, the more it will attract traffic from an organic SEO forefront. In simple words, it is capable of attracting people that have no familiarity with your brand but are looking for the same service. You need to keep in mind that your aim must be to make your domain name searchable. A URL SEO-friendly endeavor entails the leveraging of specific keywords. While it is counted as an added benefit to include keywords that syncs with your domain, do not add phrases and complicate it. You need to be as natural as you can be. Therefore, try to focus on a domain that can be included with a keyword for your SEO marketing. Needless to say, keywords play an important role in SEO and your domain must fit naturally with your keyword selection. Since it is no less than moving a mountain finding the exact domain name, avoid utilizing the trendy spellings. Let’s face it, some online businesses ditch a letter purposefully or replace it with another one. Example – “replacing an S with Z”. It may sound impressionable technique to secure a domain in the beginning, but in the long-run, it is proved as a miss-fire. In simple words, using trendy spellings in order to secure your domain is only going to cheapen your brand reputation. You certainly strive to look for a domain name that depicts your service or product. It will be even better if you choose a name that depicts how your product service benefits the user. If you succeed to find such domain name, it can do wonders to your business. However, you need to make sure that the chosen name is unique and it doesn’t include common words such as best, supreme, advanced, etc. Using these words may sabotage the chances of a startup ranking. Just because you have found an available domain doesn’t mean you are able to use it. If you select a domain name that is in conflict with the popular commercials, you are at the risk of losing it. Your business can take a blow if you have to give up on the domain that you have chosen before. Therefore, you need to be certain that you are respecting the trademarks and big commercial properties (online). Keeping this aspect into account saves a lot of money and keeps you from predicaments later on. If you take a look at the SEO ten years ago and now, a lot has changed. Domain plays the most important role for SEO. Therefore, it is advised to take everything seriously mentioned in the topic.